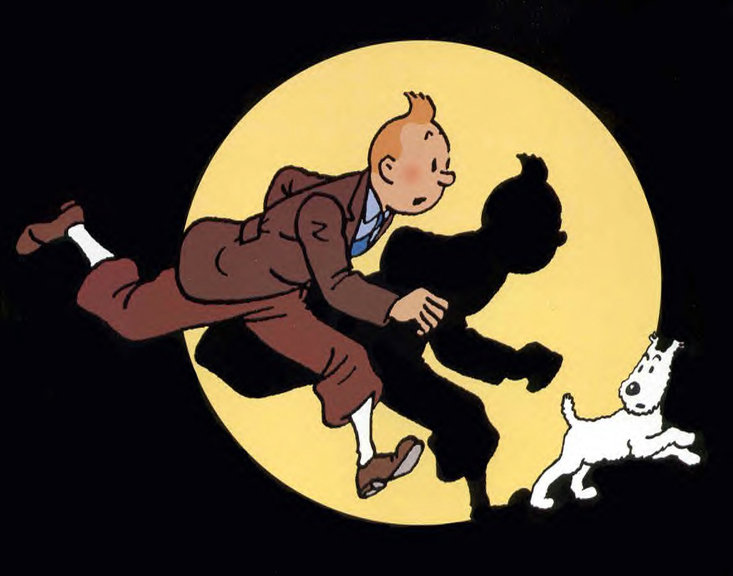 I grew up with the Tintin books, and re-read them in anticipation of the film. With regards to …”somehow I felt there was a strange tendency to resolve problems much too quickly.”…, this was my realisation when re-reading the stories, Tintin encounters many challenges and most are solved quickly with much ingenuity and luck, and often quite gratuitously – so I feel this is very much a Hergé-Tintin “thing” as opposed to a Spielberg-Tintin one (though of course I have yet to see the film). I enjoyed the review, can’t wait for Tintin to arrive in America!! How are the 3D effects better than AVATAR?